Aadhaar , a 12 digit unique identity number issued to residents of India based on their biometric and demographic data. 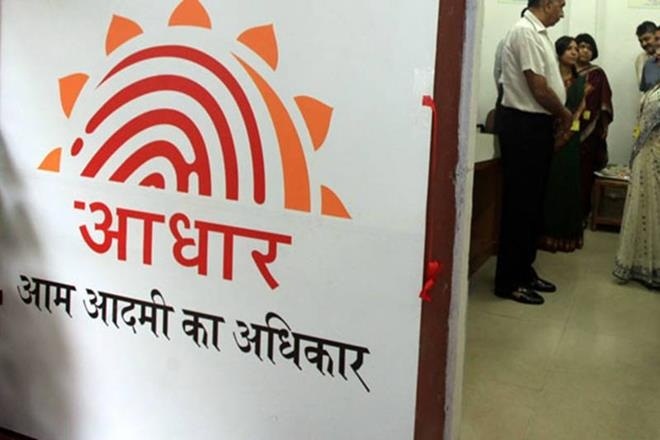 UIDAI was created to issue Unique Identification numbers (UID), named as “Aadhaar”, to all residents of India that is (a) robust enough to eliminate duplicate and fake identities, and (b) can be verified and authenticated in an easy, cost-effective way. The first UID number was issued on 29 September 2010 to a resident of Nandurbar, Maharashtra. .
Aadhaar is the world’s largest biometric ID system, with over 1.171 billion enrolled members as of 15 Aug 2017. World Bank Chief Economist Paul Romer, World Bank Chief Economist described it as “the most sophisticated ID programme in world”. 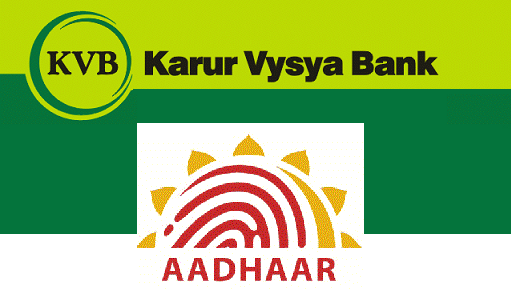 How to check Bank Account and Aadhaar linkage status online ?